Analog and digital circuits are used to transmit and process the information like sound, light from an environment to generate continuous variable signals. 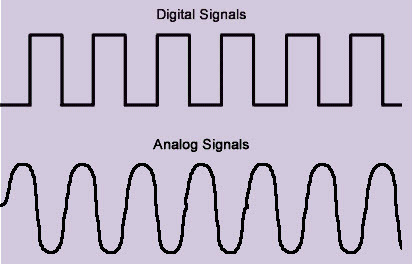 Analog circuits can route the signals directly, whereas digital circuits change the analog signals by evaluating them at regular intervals and giving out the resulting values. To get the outputs, analog circuits can directly give the signals while a digital circuit has to change the information back to an analog signal. The working of an analog circuits can be done with a normal waveform for converting, storing and amplifying the signals, while a digital circuit alters the wave forms into pulse signals. 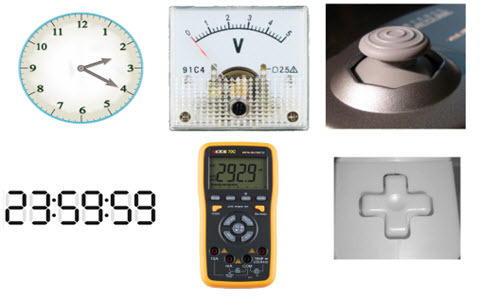 This article discusses about what is the difference between analog circuit and digital circuit? The main difference between analog circuit and digital circuit mainly includes what is an analog circuit, digital circuit and the differences between them. The Analog electronic circuit includes an analog signal with any continuously changeable signal. While working on an analog signal, an analog circuit alters the signal in some manner. Analog circuit can be used to convert the original signal into some other format such as a digital signal. Analog circuits may also modify signals in inadvertent ways like adding noise or distortion. Analog circuits are classified into two types, namely active analog circuits and passive analog circuits. An analog circuit uses an electrical power source to get the goals of a designer while Passive circuits use no external electrical power. A digital circuit is a circuit where the signal should be one of two discrete levels. Each level is interpreted as one of two different states (for instance, 0 or 1). These circuits built with transistors to make logic gates in order to execute Boolean logic operation. This logic is the base of digital electronics & computer processing. 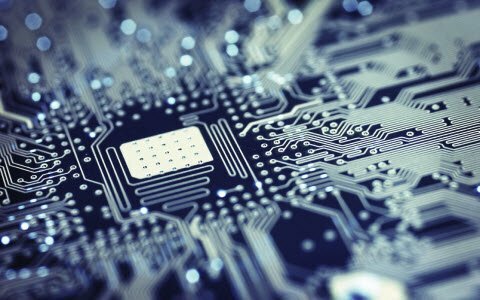 Digital circuits are less vulnerable to degradation in excellence than analog circuits. It is also simpler to execute error detection and rectification with digital signals. 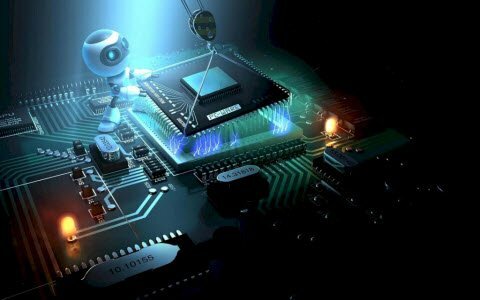 To make the routine process of designing these circuits, designers use EDA (electronic design automation) tools, a kind of software that develops the logic in a digital circuit. The working of an analog circuits can be done with normal waveforms, changing them. For ex: a microphone is used in an analog circuit which converts the sound waves into analog electric waves. For example, in an analog circuit a microphone converts sound waves into similar or analog electric waves. These signals can be stored on the strip, improved in an analog amplifier and transformed back to related sound waves by a speaker. A digital circuit is used to alter the waves into pulse waves. It measures a waveform thousand of times every second and stores the data in binary form. For instance, after 12msecs, a signal might be 2.4 volts high & after 14msecs, it might be at 2.6 volts. This circuit changes the volts and times into binary data, and the waves become a series of 1’s and 0’s. When the circuit has to generate sound from a speaker, it produces an o/p signal which is at 2.4 V after 12msec and at 2.6 V after 14msec, similar to the original wave. Analog circuit delivers an analog of the ordinary wave form and can generate very high o/p quality. Digital circuits generate an estimate of the natural waveform, so their quality of o/p is incomplete by the number of curve size they carry out. An efficiency of a circuit mainly depends on how rapidly it can produce results and how much power it utilizes. These circuits have to wait for a wave to complete a cycle before they can carry out their tasks. And they require sufficient power to generate the peak of the wave. The digital circuit’s speed is incomplete only by the speed of the gears that make up the circuit and not by the indications they are processing. To work with tiny pulses needs moderately little power. In most of the applications, analog circuits are slower & require more power than digital circuits. The act of analog circuits depends on their design and their gears to guarantee the waveform leftovers true to the original. 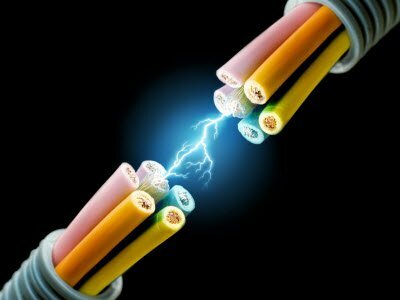 They are liable to design faults, modifies from aging parts and outside powers such as electrical noise. Digital circuits just have to maintain path of their pulses. Even if numerous pulses get vanished, it influences only a few of the thousands of sizes. As a result, these circuits are more accurate and can replicate their i/ps more precisely. Digital circuits are very simple to design since the technique of an automation can be useful at a variety of levels of circuit design. No change of i/p signals is necessary before processing, the circuit straightly executes different logical operations and generates an analog o/p. In digital circuits, the i/p signals change from analog to digital (A/D) form before it is processed, that is the digital circuit is accomplished by processing digital signals only, and generates o/p which is again changed back from digital to analog signals (D/A) so that the o/p gives relevant results that can be understood by individuals. Digital circuits have a high degree of elasticity. 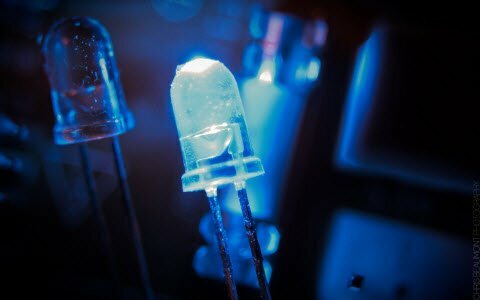 Thus, this article discusses about what are analog electronic circuits, digital electronic circuits, the difference between analog and digital circuits. We hope that you have got a better understanding of this concept. 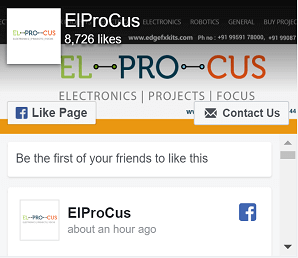 Furthermore, any queries regarding this concept or to implement electrical and electronic projects, please give your valuable suggestions by commenting in the comment section below. 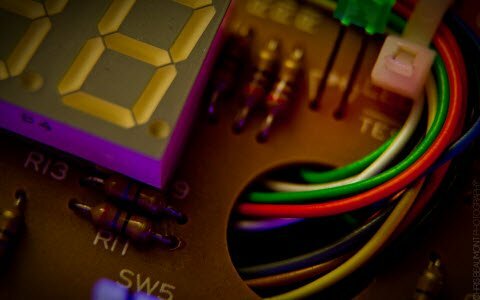 Here is a question for you, what are the applications of analog circuit and digital circuits? 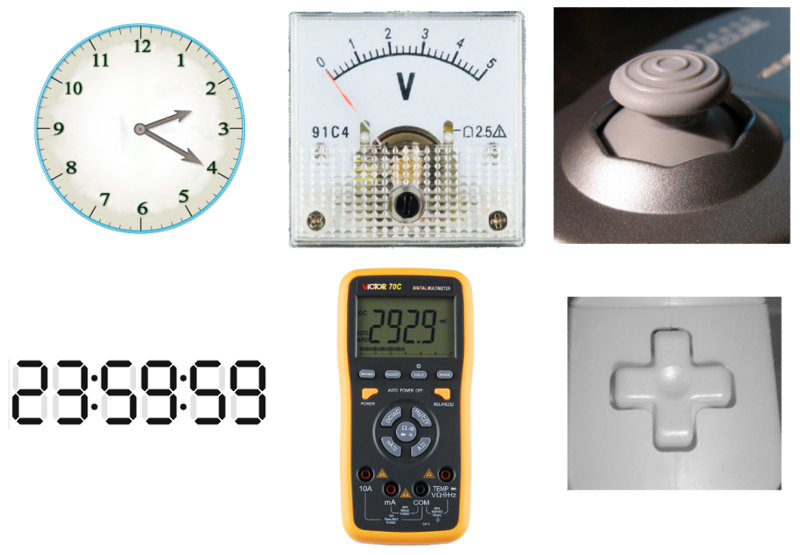 Next › What is the Difference between 8051, PIC, AVR and ARM? In my idea, the writer was totally biased. and there are some missing aspects of comparison such as: integration, area and etc. Thank you so much for your feedback. We will look into the article to add more comparisons.